“The ministry of external affairs (MEA) had been pursuing the matter with the United States government and the latter had informed that Choksi was not in the US. 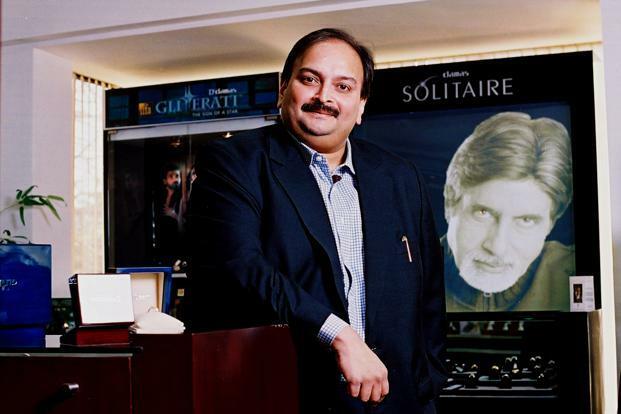 After he was traced to Antigua, the MEA had sent the letter to both the Central Bureau of Investigation (CBI) and the Enforcement Directorate (ED) on Monday about Choksi’s whereabouts,” said a person familiar with the developments. However, the rules also specify that a person is considered ineligible for citizenship if he “is the subject of a criminal investigation” or “is a potential national security risk to Antigua and Barbuda or to any other country” or “is involved in any activity likely to cause disrepute to Antigua and Barbuda”. “It is not known yet how Choksi has managed to secure the citizenship and we are working on the case now,” the person quoted above added.